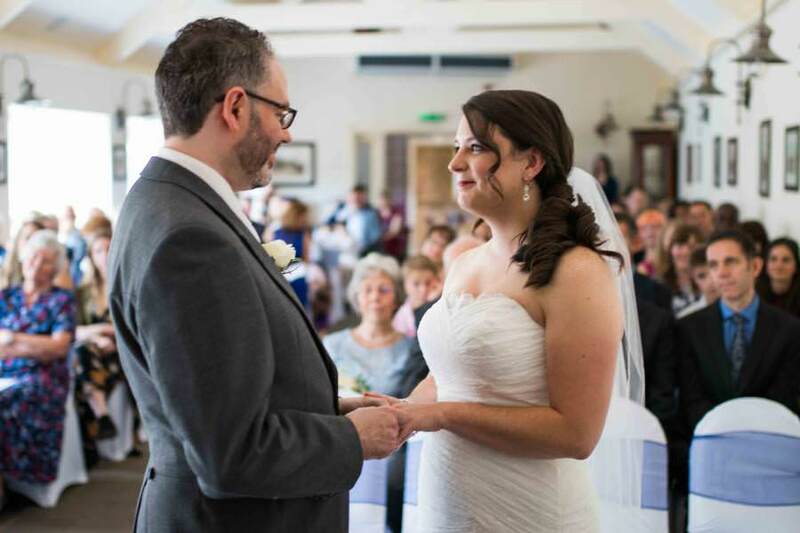 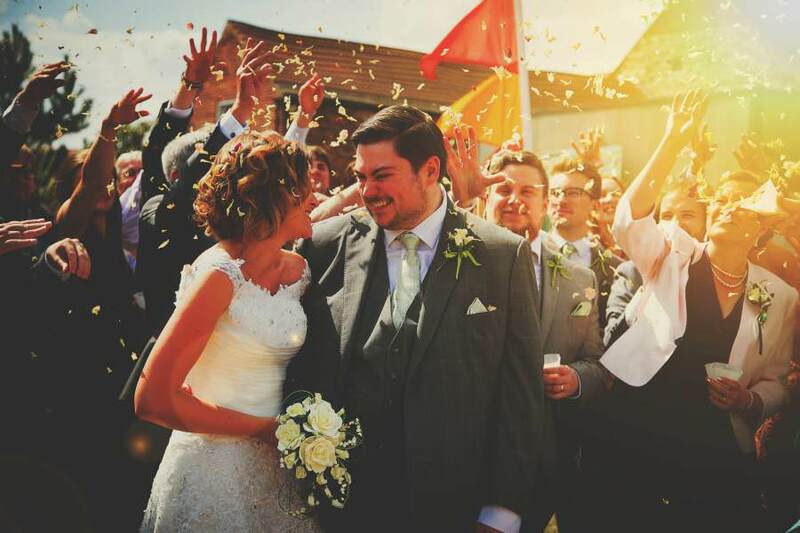 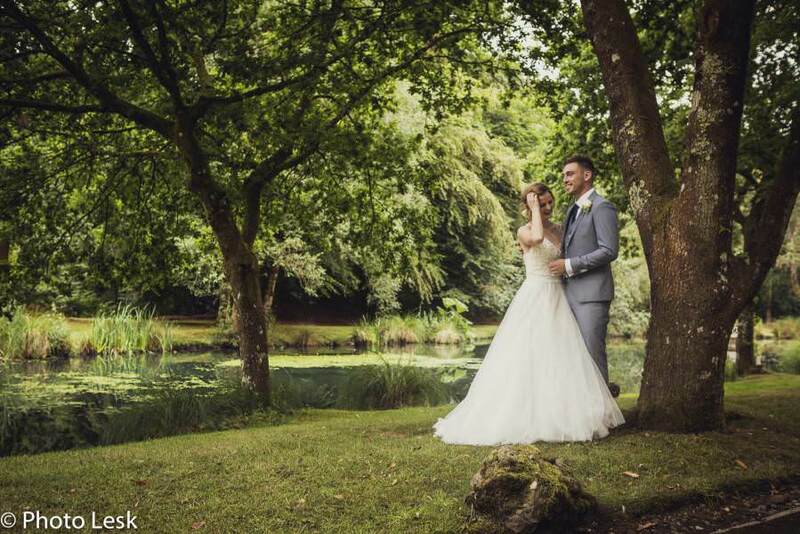 Dorset based professional wedding photographers, who use a candid and natural style of photographs to capture the sentiments of your special day. 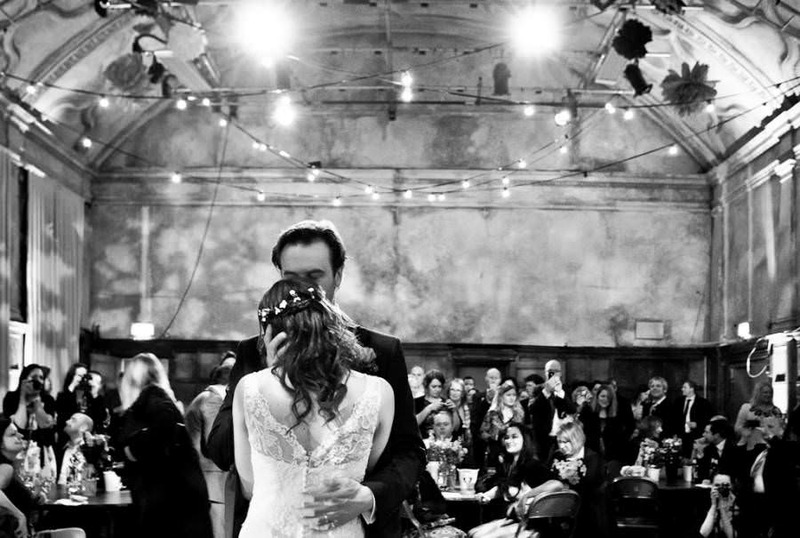 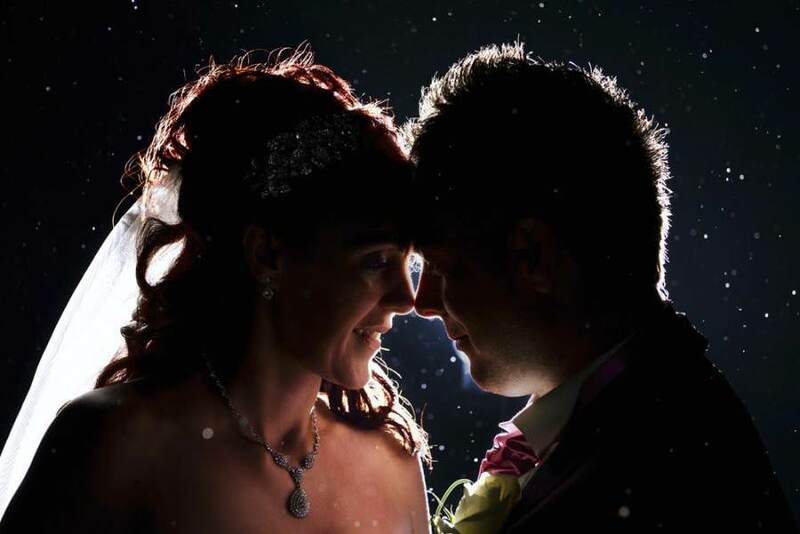 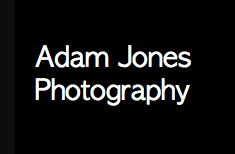 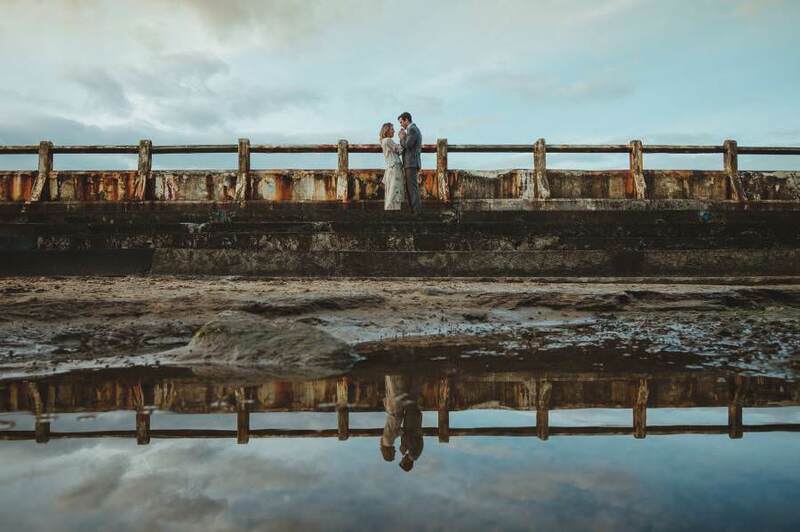 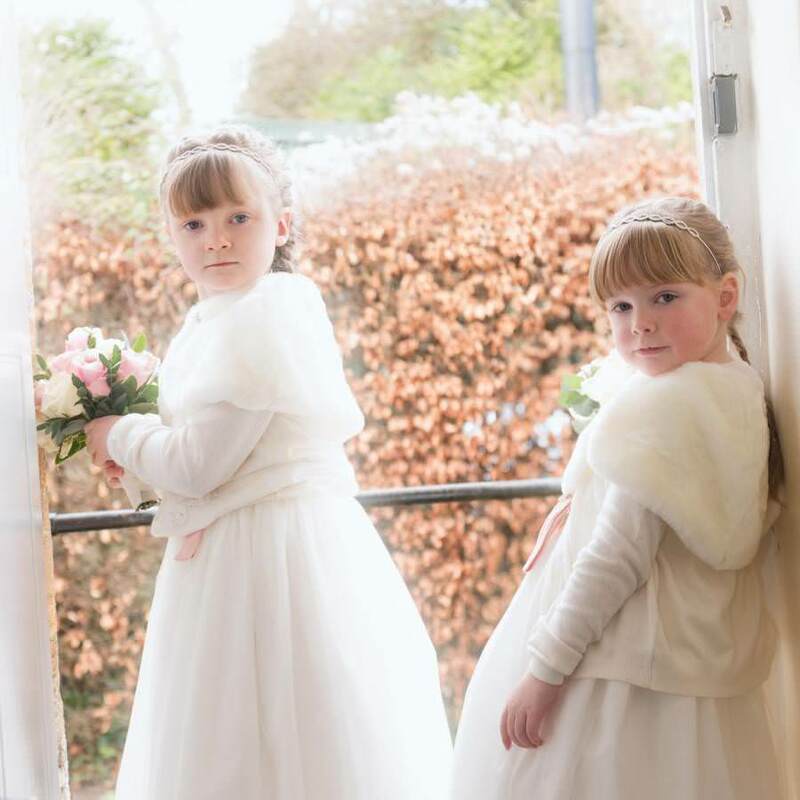 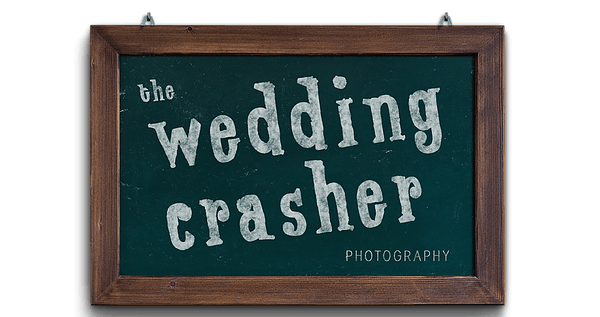 One of the UK's original documentary wedding photographers, Simon has been photographing weddings for 15 years after he brought his photojournalists eye to wedding photography. 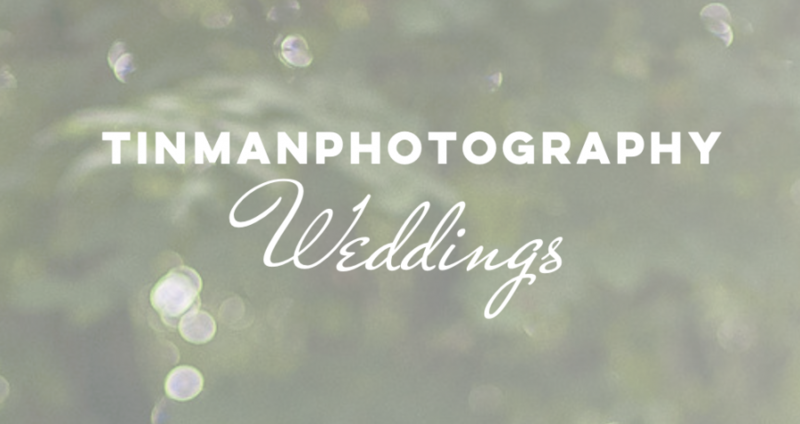 His style captures the real emotions and events from your wedding day.